For most of the gigs on The Cult 'Electric 13' tour there has been the opportunity to upgrade to a VIP Ticket including a Meet n Greet with the band. Part of the day's experience is the chance to see the band 'at work' during the soundcheck as they prepare for the show before the doors open. 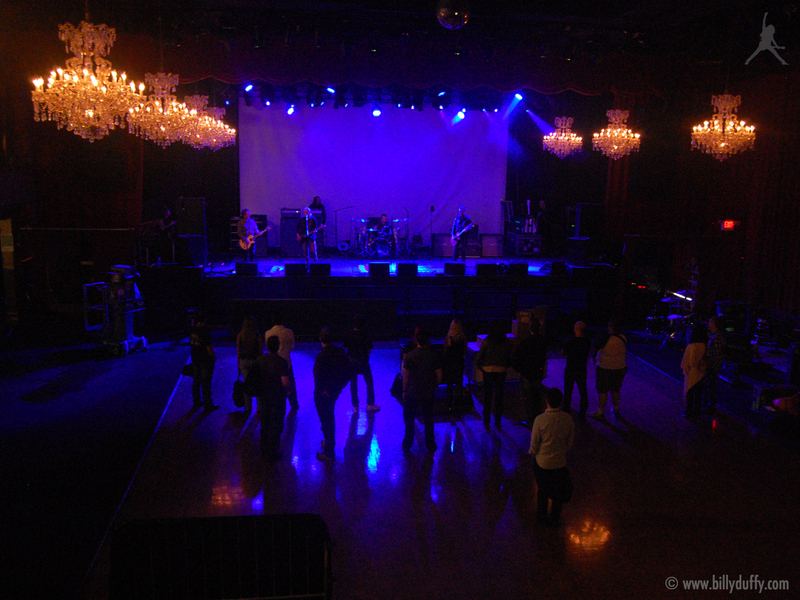 This shot was taken as the 'VIP's' watched on during the soundcheck at The Fillmore in San Francisco on July 27th 2013.